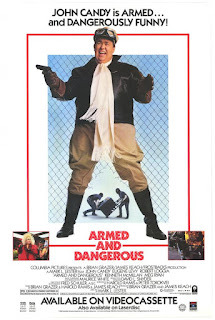 Cody Hamman is packing Film Appreciation for the 1986 action comedy Armed and Dangerous. Crime really doesn't pay. Fame ends in tragedy. 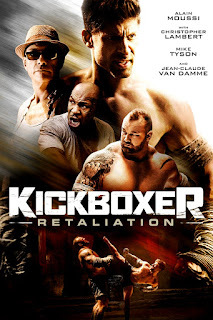 Cody reviews Kickboxer: Retaliation, which Well Go USA will be releasing in theatres and on demand on January 26th. 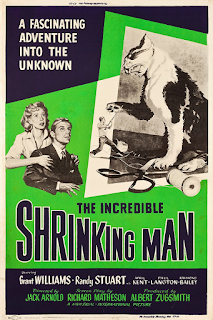 A surprising tone, a disappointing remake, a sitcom misstep, and a good dog gone bad. 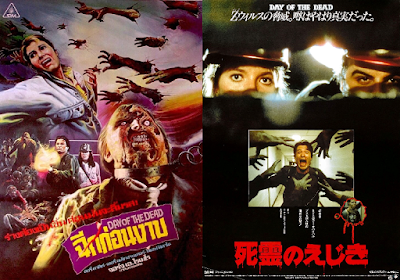 Cody Hamman supports the (former) underdog with Film Appreciation for George A. Romero's 1985 film Day of the Dead. 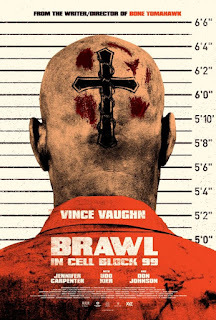 Cody takes in four Netflix films about murder and mayhem. Film Appreciation - Do You Like Scary Movies? 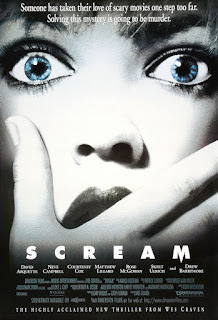 Cody Hamman looks back to his teens to find Film Appreciation for 1996's Scream. A faux trailer spawns two features. Cody is endeavoring to write about all of the Final Girl Film Club entries he missed over the years. 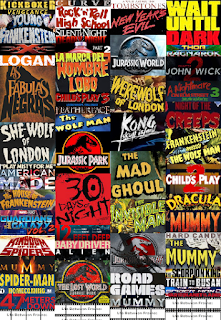 The movies will be covered in the original Film Club order in most cases, while some of the articles will be posted to coincide with certain dates. 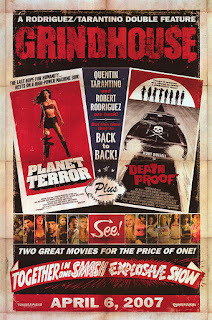 Cody Hamman goes to the Grindhouse for a Final Girl Film Club article that doubles as a Film Appreciation article.